Engineering design and build, we have worked for some of the largest aerospace tooling companies in the world, including Airbus, Strata & Ascent. We can design and install control systems & instrumentation, to heavy power distribution. Having carried out the electrical installations to numerous new build developments and completed over 50 private domestic rewires, you can be confident that we can achieve your requirements for the right budget. 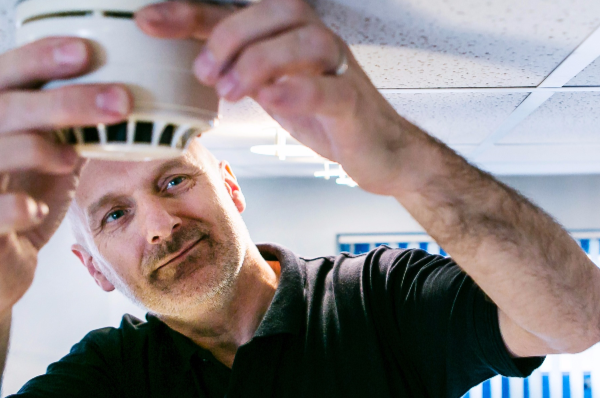 A trusted British Gas partner under the Local Heroes scheme, you can count on us to carry out your emergency repairs within the Manchester area. 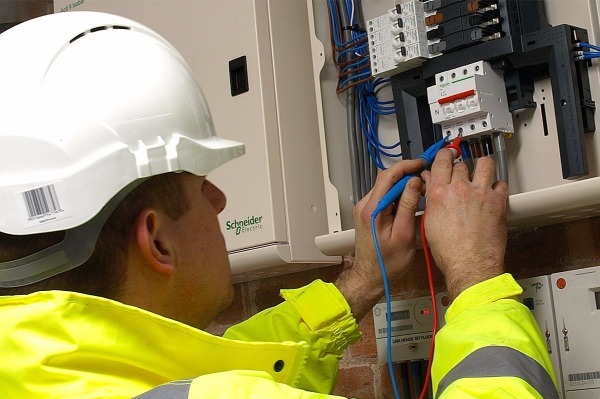 We can carry out Inspection & Testing services at your property, whether it be for an Electrical Landlords certificate (costs from £80) or a Commercial Condition Report. 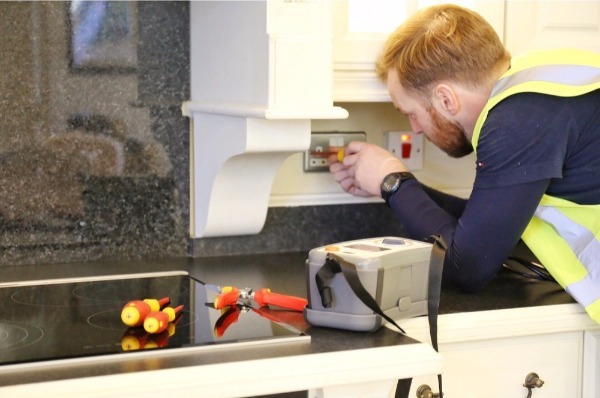 We are the trusted partner of over 20 businesses and local schools within the Greater Manchester Area, carrying out Electrical Condition Reports, PAT Testing, & Thermal Image surveys on an annual basis. 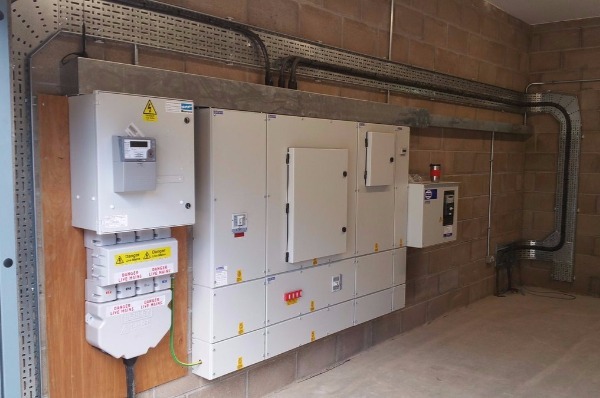 We are an OLEV approved installer which means you benefit from a £500 grant towards the cost of your charge point installation. 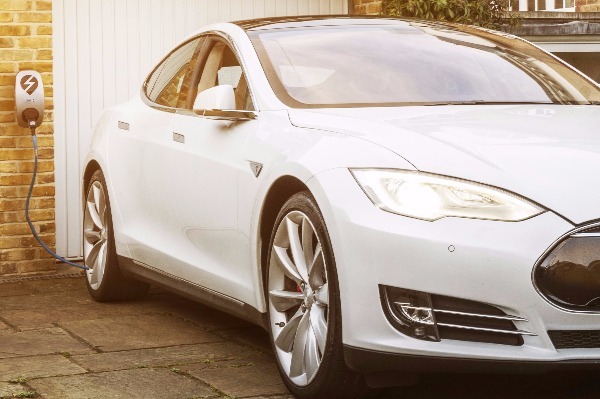 Echo have been early adopters when it comes to the Electric Vehicle Industry, having owned a Nissan Leaf since 2012 and being heavily involved with the development of the charging infrastructure throughout the UK. Control your security system & CCTV from anywhere in the world and get notifications, system status’, and view your home from the palm of your hand. 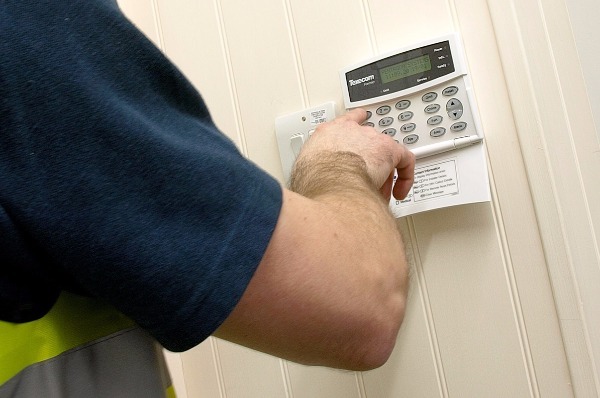 With Echo’s wireless alarm systems there are no wires to run or hide which means that it is also an ideal solution for newly decorated homes or listed buildings. 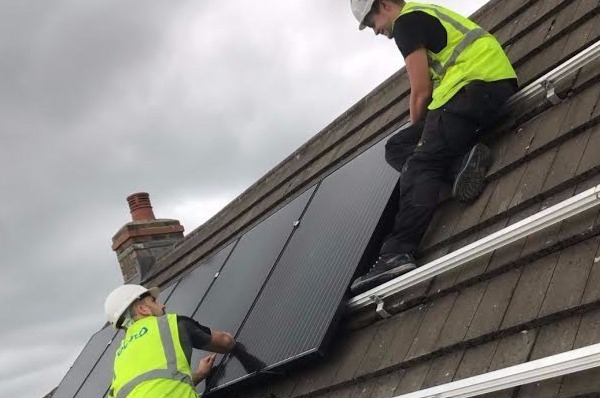 Working alongside BAFE accredited partners, Echo carries out the installation while our partners are responsible for the design and commissioning. Hospitals, Nurserys, Schools, Factories and Retail Outlets have all opted for this cost effective solution. Utilising our specialist partners for the critical aspects of the life safety system, while using our engineers to carry out the installation. To date Echo have installed over 4mW of Solar PV, on roofs of over 200 homes and businesses throughout the UK. Generating approx 3,400,000kW of electricity a year saving £476,000 and 1400 tonnes of CO2 per year. Thats the equivalent of taking 505 cars off the road. 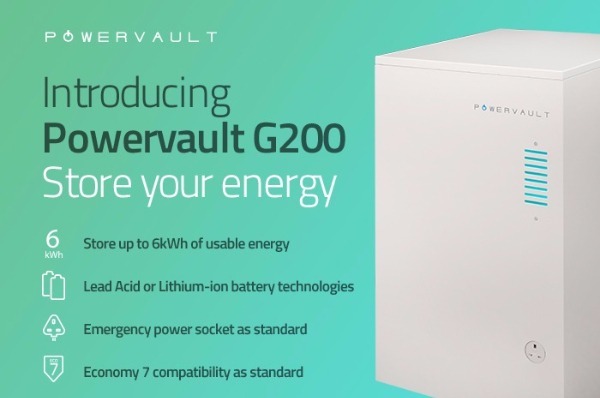 As an approved Powervault installer, our engineers have been trained to design & install battery storage systems to suit your requirements. 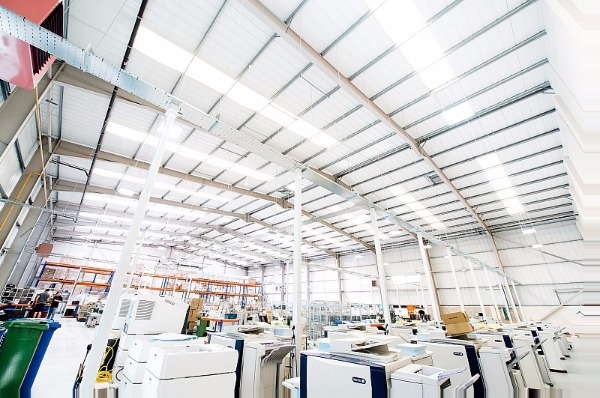 LED lighting can save up 75% on energy lighting costs, while providing better light quality. We have installed LED lighting schemes in the Trafford Centre car parks, Texaco Petrol Stations, Co-Op Stores and factories and warehouses across the North West. Contact us today for a free energy saving survey.